Update: GLANCE BACK WINS AT BANGOR 14th DECEMBER 2018! Limited shares are still available for the upcoming season and can be purchased now. All shares in Glance Back include a complimentary welcome pack, including photos of your horse, welcome letter, membership certificate and Club badge for use on racedays. Glance Back joined Select in late 2017, a tremendously exciting seven year old chasing prospect who has already won twice for us, including at Bangor on his latest outing. 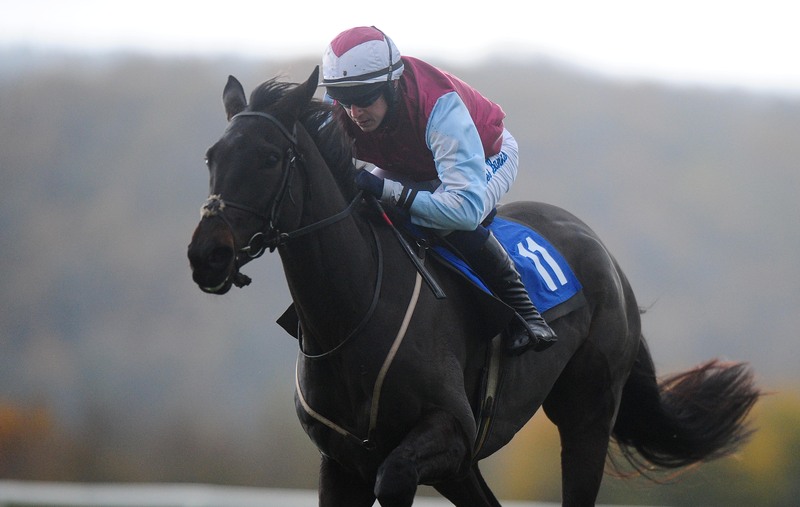 He will be in action over the coming months and looks capable of landing a nice prize over fences. He hails from a wonderful National Hunt family and there is a huge amount to look forward to with him. 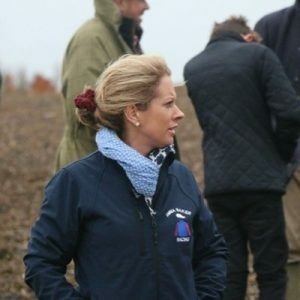 Emma Bishop has trained with plenty of success from her picturesque yard in the Cotswolds, just 12 miles from Cheltenham racecourse. Emma and her team are always very welcoming and all our Club members really enjoy going along to gallop mornings at her Naunton stables. Having enjoyed such success with Glance Back’s half-brother Back By Midnight, we look forward to another very exciting season’s racing!